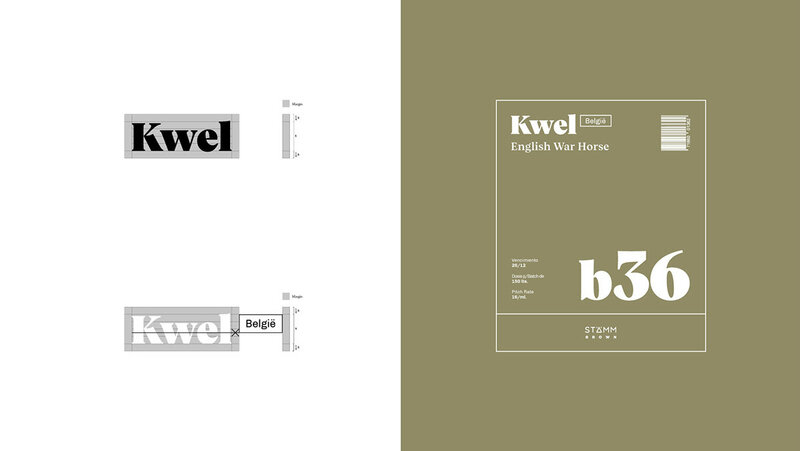 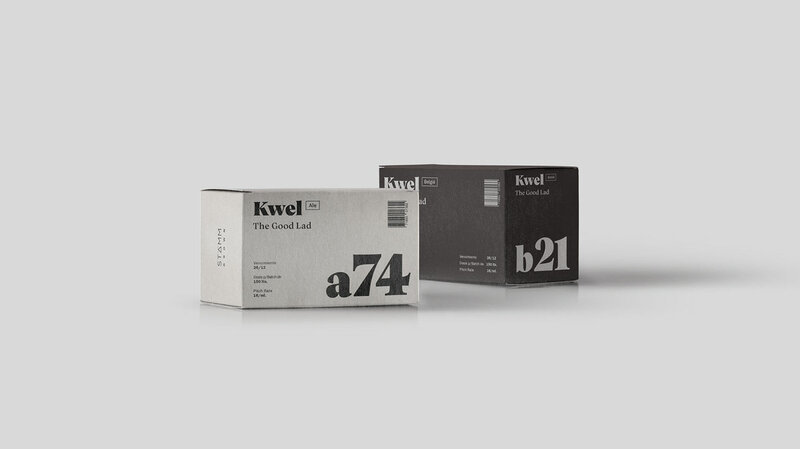 We designed Kwel's brand. 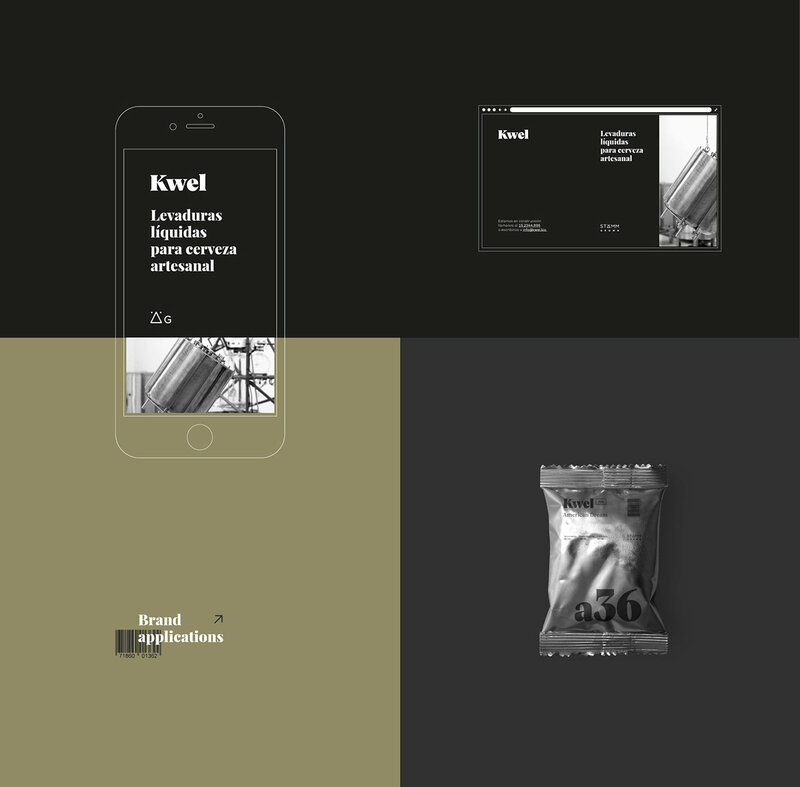 Kwel is a company that grows a wide variety of liquid yeast strains, using Stämm's biotechnologic break-throughs. 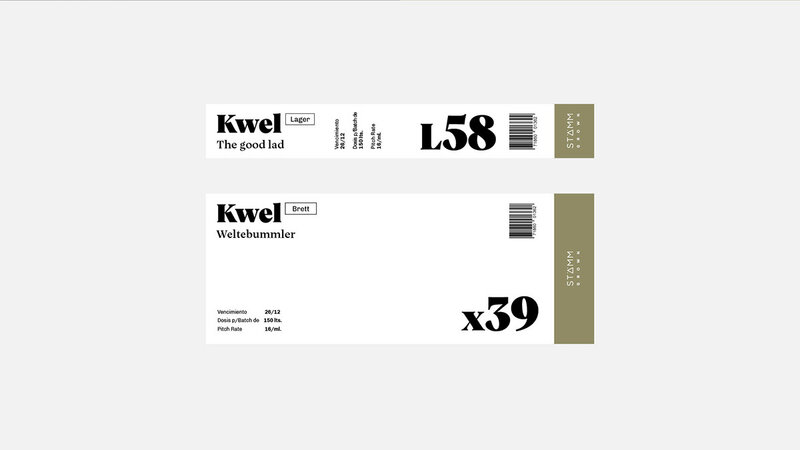 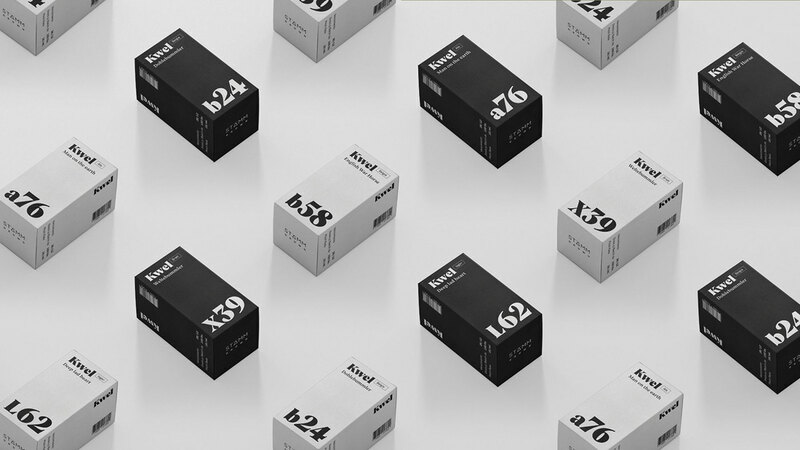 The challenge was to build a brand that reflected Kwel's lab-related focus, rather than the usual language related to beer brewing. 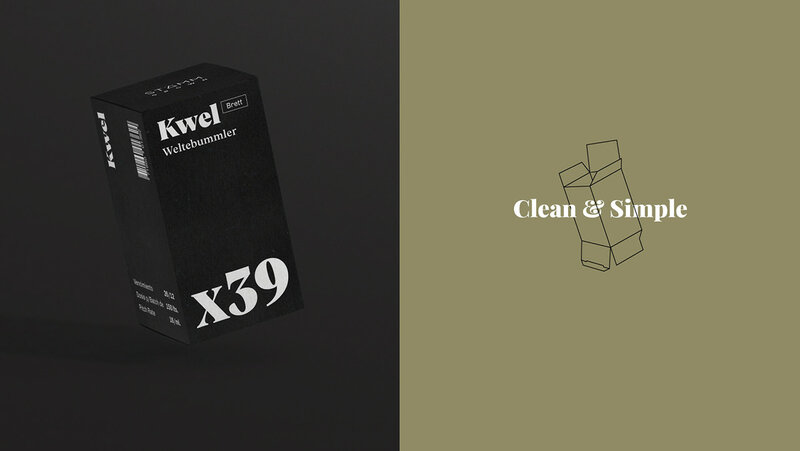 The result was a clean and simple system, with a heavy use of typography.